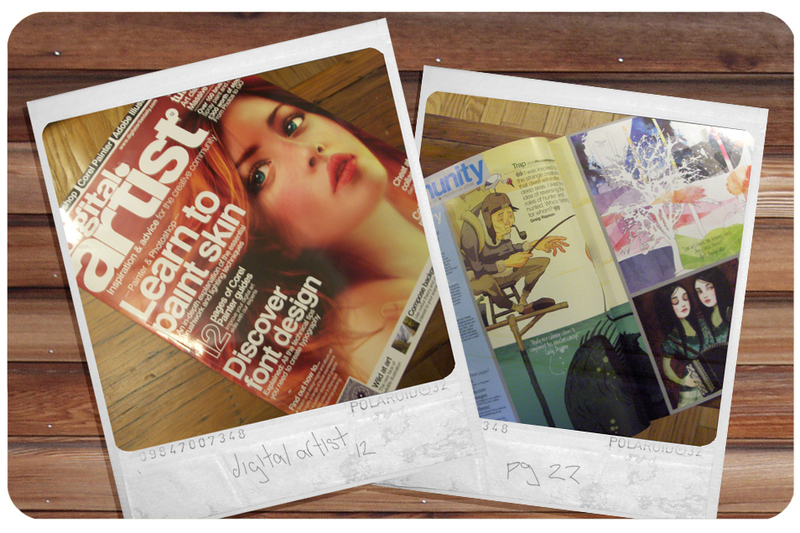 I'm very excited to have one of my sketchoholic contest illustrations appear within the pages of digital artist! Thanks for stopping by, Bobby! You are a huge inspiration! Thank you, Nori Tominaga! I love your artwork!